Scarlett & Melanie. In the hospital, and when Melanie is sick. 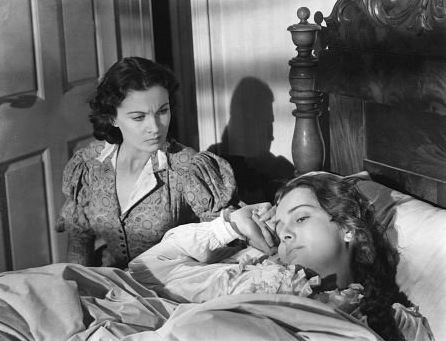 Wallpaper and background images in the Gone with the Wind club tagged: gone with the wind vivien leigh scarlett ohara melanie hamilton olivia de havilland hospital sick. This Gone with the Wind photo contains boudoir. There might also be bedroom, sleeping room, sleeping accommodation, chamber, bedchamber, drawing room, and hotel room.